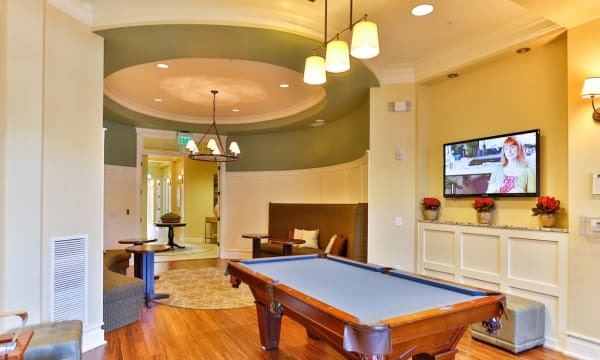 Looking for a unique home where you can live life like never before? 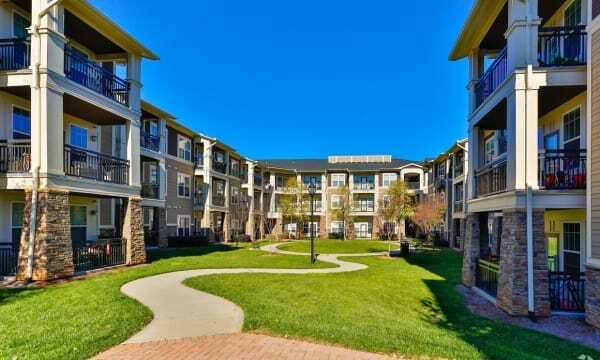 Welcome to Fountains at Mooresville Town Square. 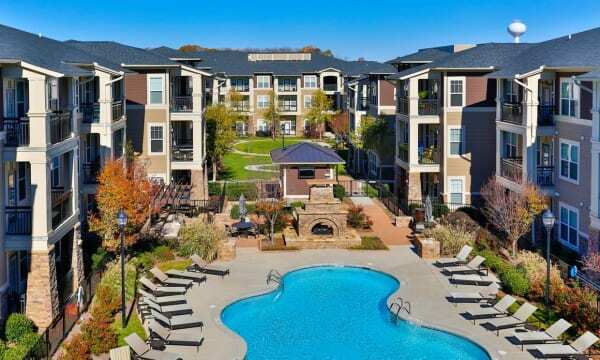 Our one, two, and three bedroom apartments for rent in Mooresville, NC, are the epitome of modern and comfortable living. 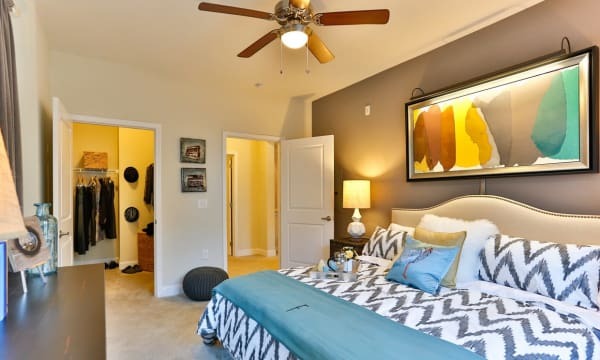 Warm interiors with features designed for easy living and a community loaded with resort-style amenities are waiting for you at Fountains at Mooresville Town Square near Lake Norman. 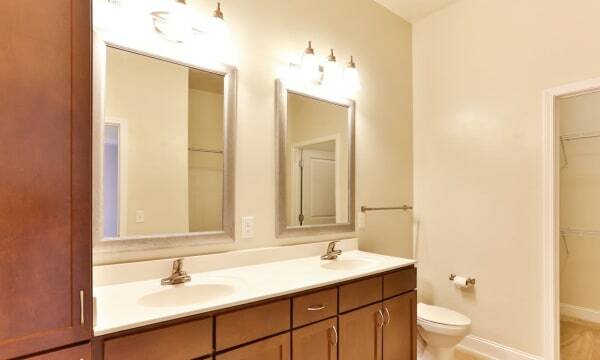 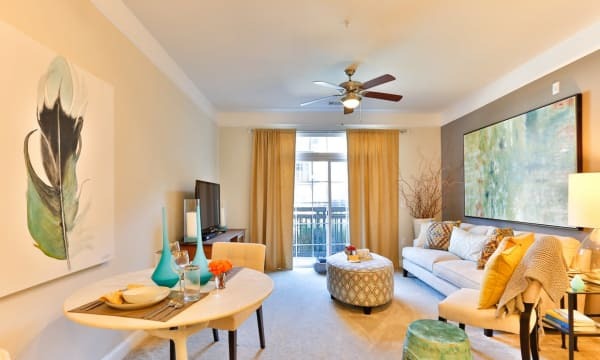 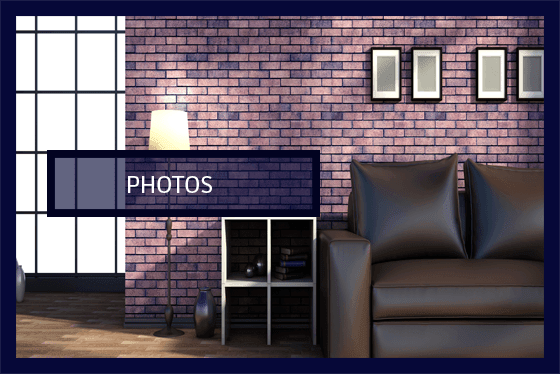 For more on our interiors, see the Floor Plans page. 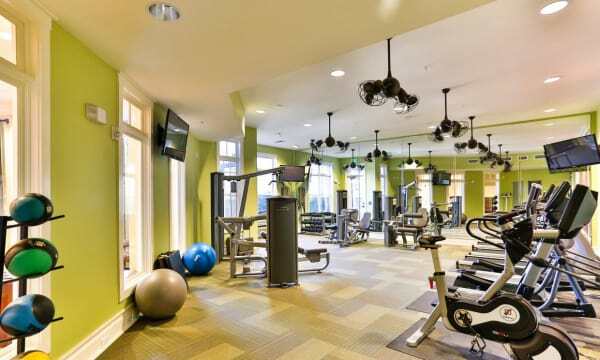 Want to see the full list of amenities? 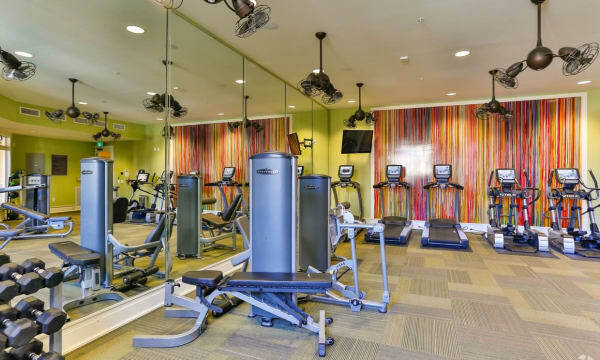 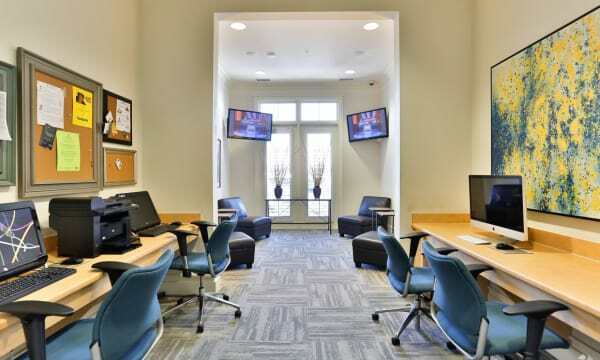 Check out our Amenities page. 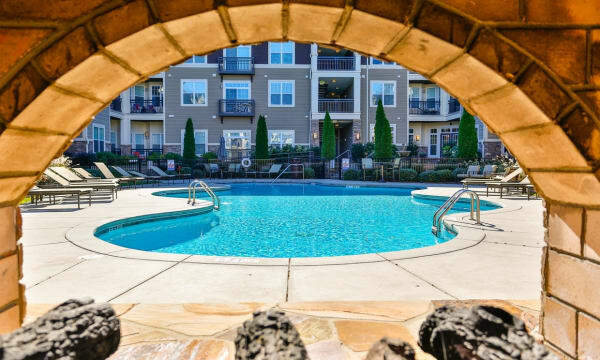 When you call Fountains at Mooresville Town Square home, you’ll wake up every day in a place that has it all close to everything you love about Mooresville. 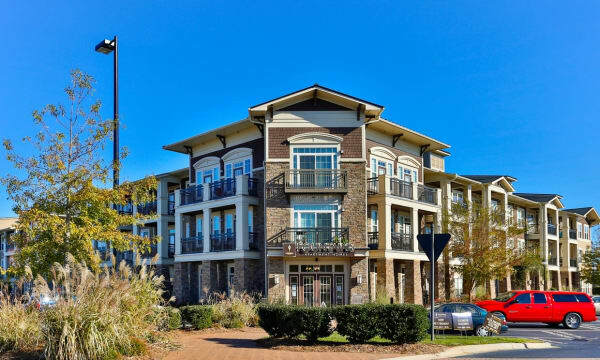 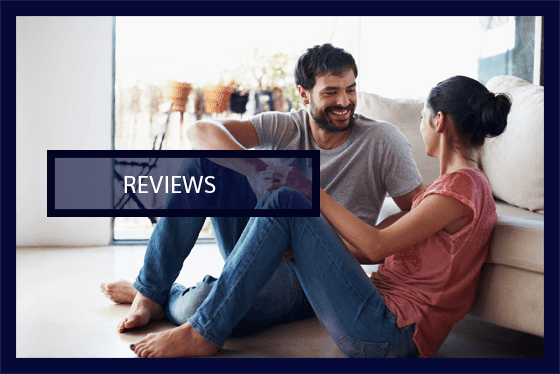 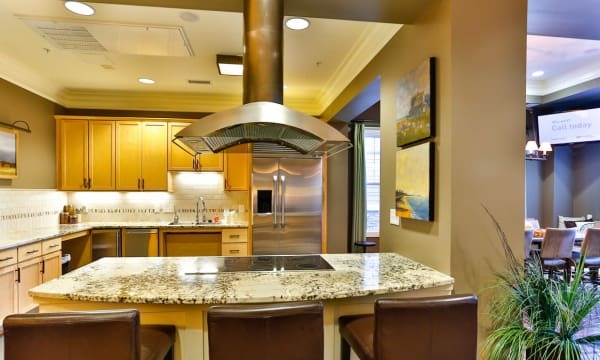 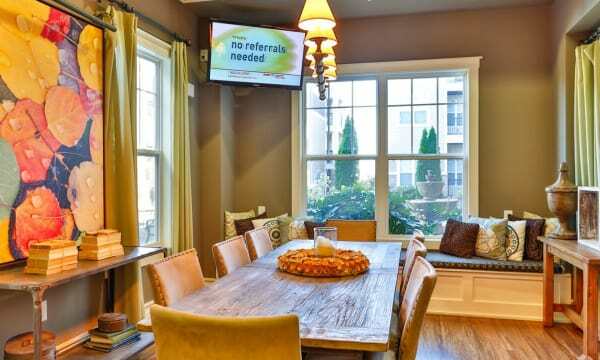 Our apartment community in Iredell County, near Lake Norman, is surrounded by highly rated restaurants and plenty of shopping and entertainment options, including Mooresville Town Square and Queen’s Landing. 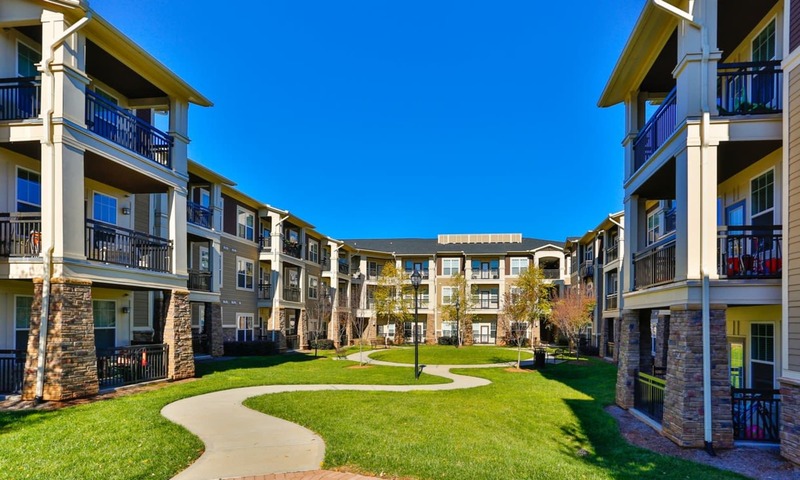 Every day is an opportunity to live your best life at Fountains at Mooresville Town Square. 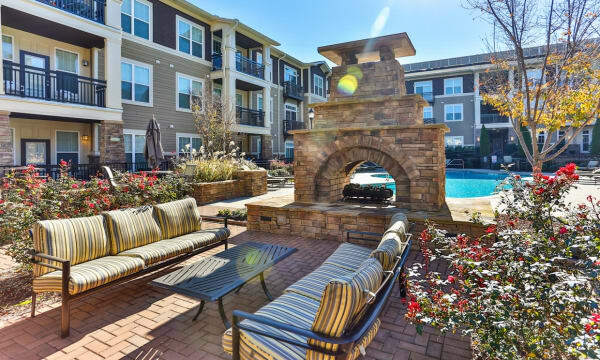 Visit our Neighborhood page to discover what’s waiting for you at Fountains at Mooresville Town Square.